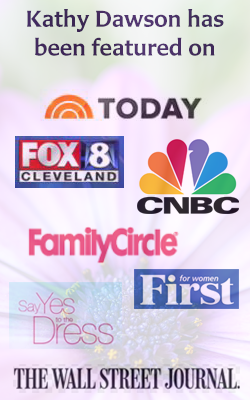 Learn what clients have to say about working with Relationship Coach, Kathy Dawson. 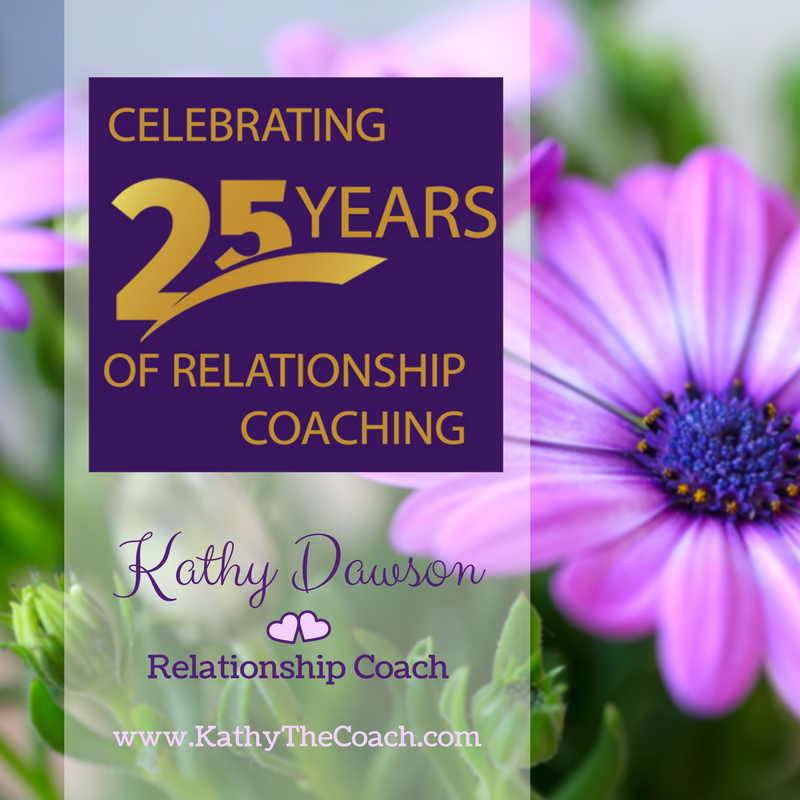 Whether coaching via skype or in person, Kathy has been changing the lives and relationships of couples for more than 25 years. 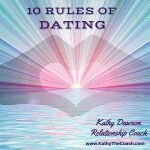 Her relationship coaching provides an alternative to marriage counselling for her clients. After more than 30 years of marriage, there is always room for improving our relationship, and Kathy’s program, her coaching style and the communication tools that she taught us, really helped us to appreciate our relationship even more. The tools really work! My husband and I were really in trouble when we first started coming to Kathy. Week to week we learned valuable information in easy-to-understand terms. By following Kathy’s assignments and going through the entire program, our marriage is stronger than ever. The world will be a far better place when there are more people like Kathy, who are caring and passionate about their work. No doubt my wife and I will extract much more value from what she has taught us than we have paid monetarily. We’re so thankful for the time and effort we put into coaching sessions with you. 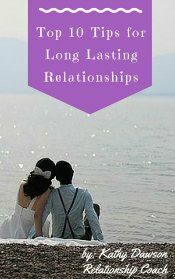 It’s helped us immensely and has made such a difference in our relationship. We’re happy and doing well. In fact, we’re expecting a baby girl any day now!